When Ramadan starts some of us dread the fact that we won’t be eating for almost 16 hours. What many people don’t know is that fasting has more benefits than eating every hour, here is why you should enjoy every hour of not eating. Fasting can be a safe way to lose weight as many studies have shown that intermittent fasting allows the body to burn through fat cells more effectively than just regular dieting. Just make sure to avoid the Mahshi and the Béchamel and there is no harm in ditching the Nutella Kunafa! Fasting has shown to have a positive effect on insulin sensitivity, allowing you to tolerate carbohydrates (sugar) better than if you didn’t fast. A study showed that after periods of fasting, insulin becomes more effective in telling cells to take up glucose from blood. Which means that your chances of burning sugar are higher. Metabolism to burn through calories more efficiently. If your digestion is poor, this can affect your ability to metabolize food and burn fat. Intermittent fasts can regulate your digestion and promote healthy digestive system, thus improving your metabolic function. Intermittent fasting improves the immune system because it reduces free radical damage, regulates inflammatory conditions in the body and starves off cancer cell formation. In nature, when animals get sick they stop eating and instead focus on resting. This is a primal instinct to reduce stress on their internal system so their body can fight off infection. We humans are the only species who look for food when we are ill, even when we do not need it. Food is a method of survival only, we eat to live and not the other way around. 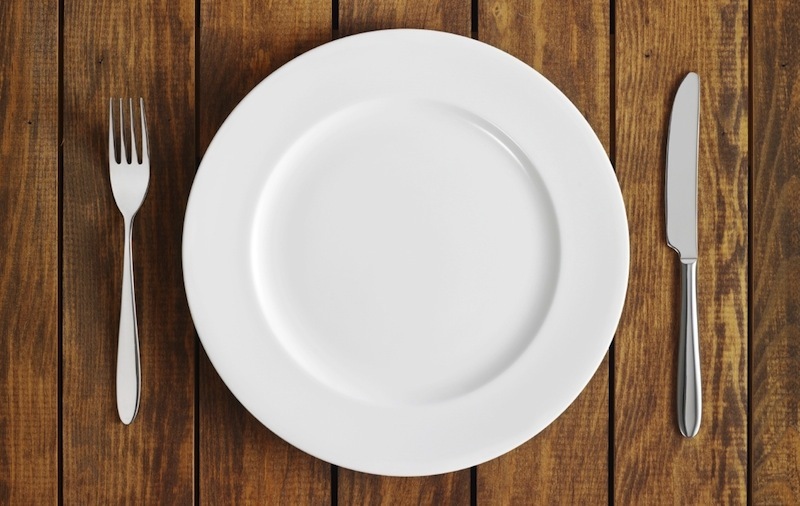 Fasting can be a helpful practice for those who suffer from binge eating disorders, and for those who find it difficult to establish a correct eating pattern due to work and other priorities. For anyone who wants to prevent binge eating, fasting is perfect as you stop eating at Fagr and don’t eat again until sunset. The minute you eat your body gets so full that it you won’t have room to binge on anything until Fagr. Check out our Light Moussaka Recipe here! Previous articleAge As Beautifully As Leila Elwy, Check Out How! Next articleEgypt Wins The 2017 African Fencing Championship! 4 Healthy Options In Cairo For Your Sweet Tooth! Foods To Avoid When You Have A Cold!